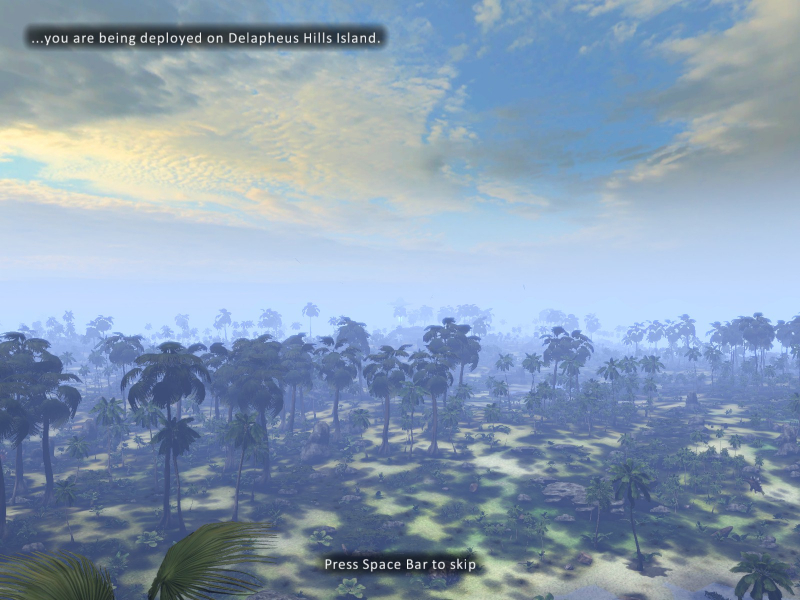 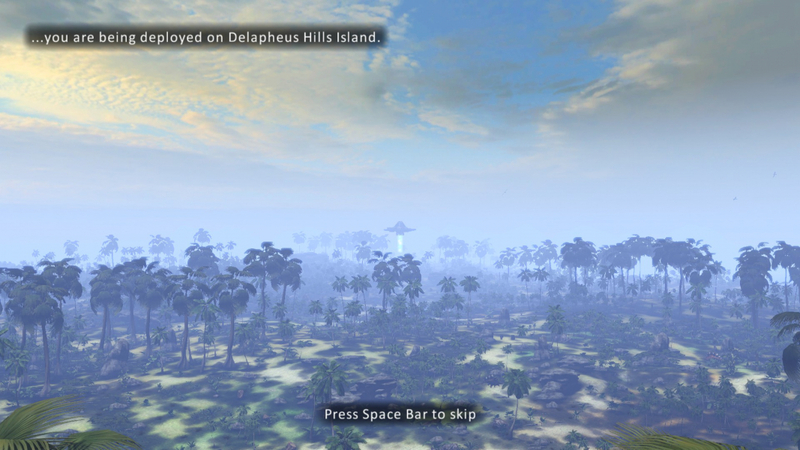 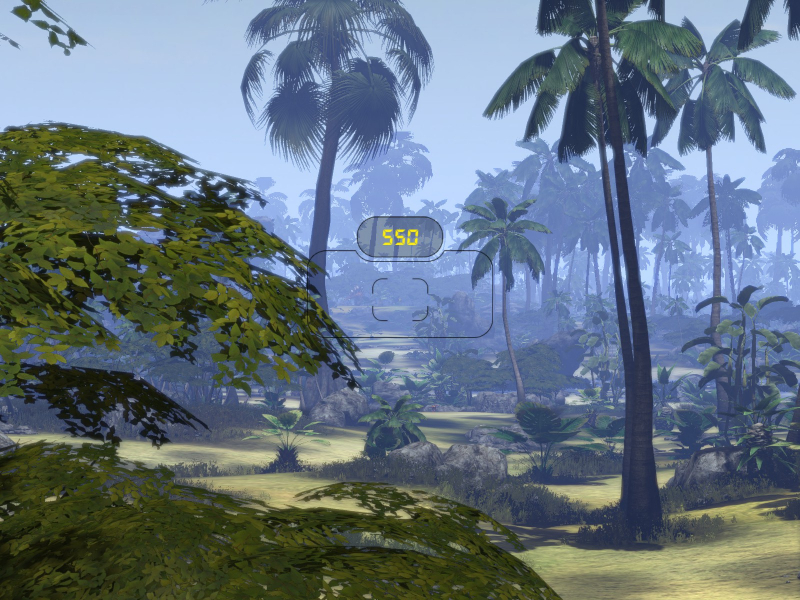 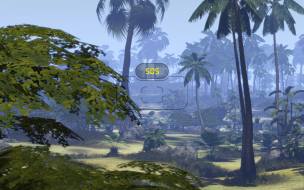 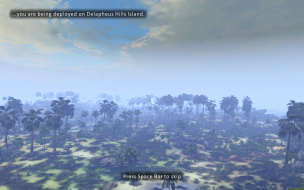 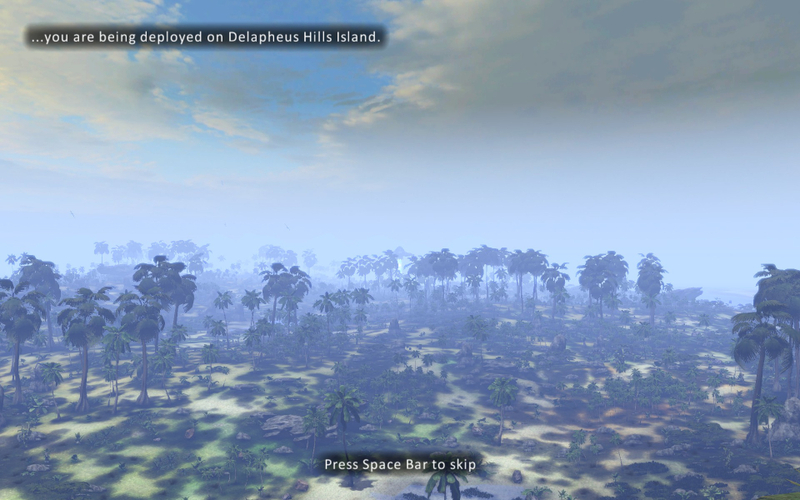 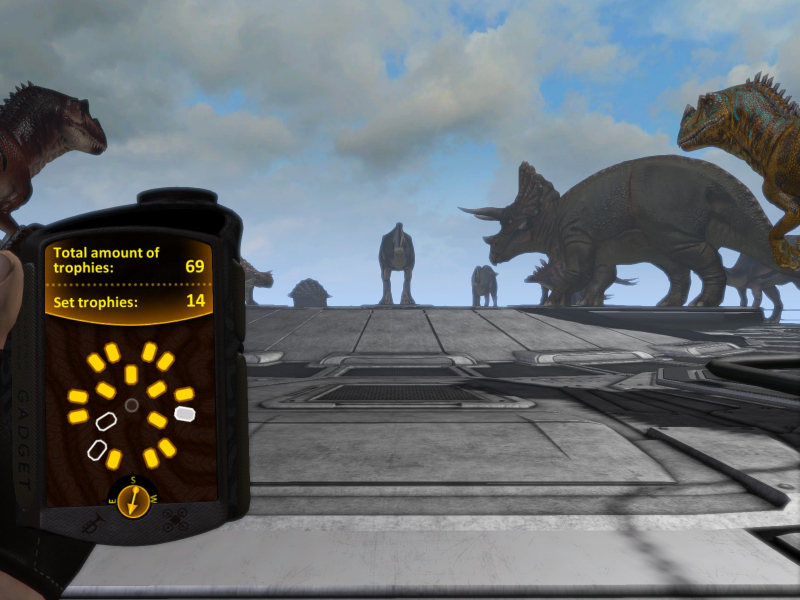 Big game hunting on a distant planet populated by dinosaurs - it's been a while ! 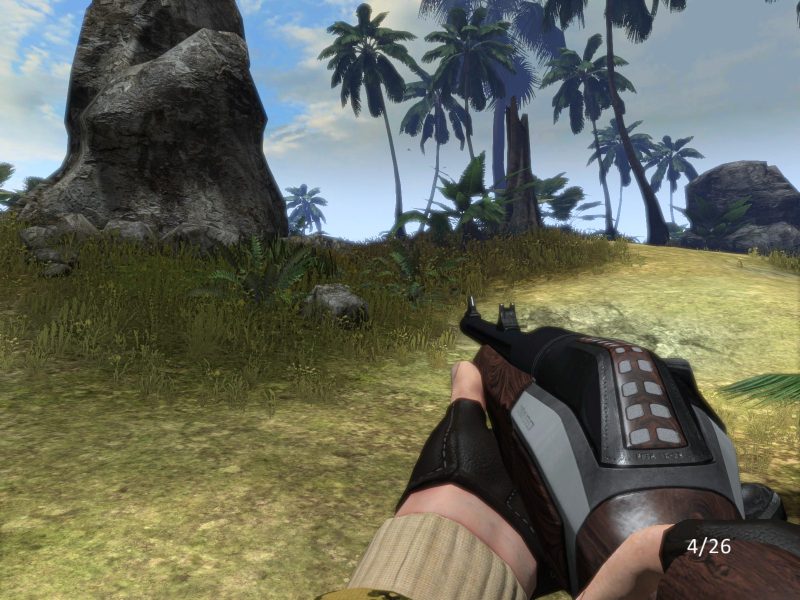 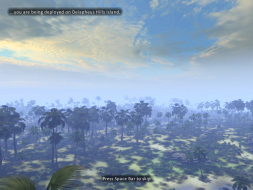 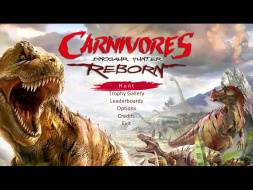 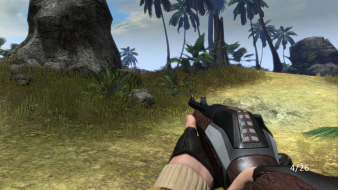 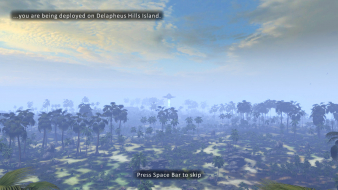 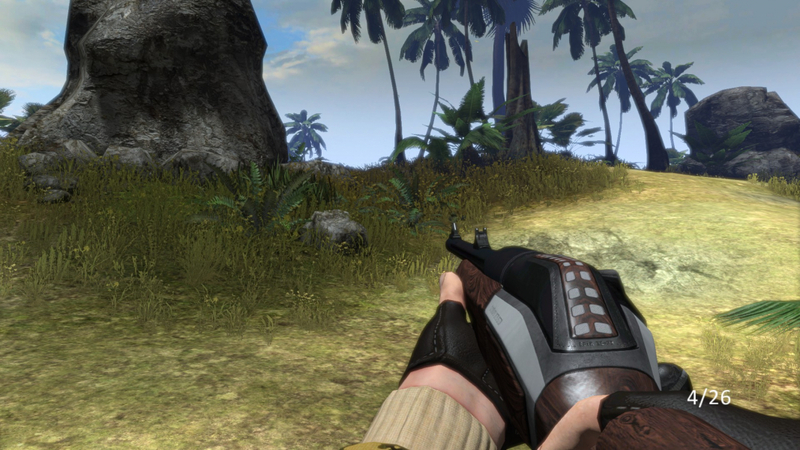 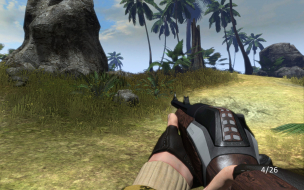 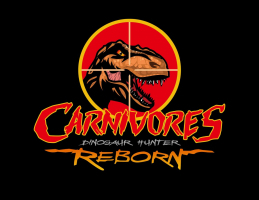 Reborn is the belated PC port of Carnivores: Dinosaur Hunter HD, a PS3 remake of an even older game developed for hanhelds... Due to a failed Kickstarter campaign the PC version doesn't differ dramatically from its console counterpart and looks unmistakably old-gen, although the combination of advanced grass and max LOD distance is sure to hurt your framerate like a sniper round does a gallimimus. 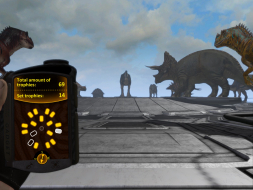 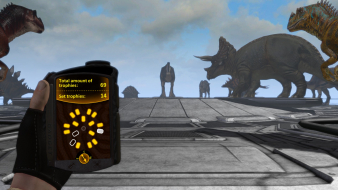 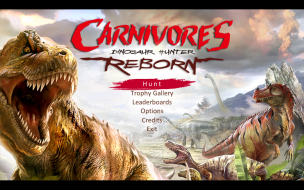 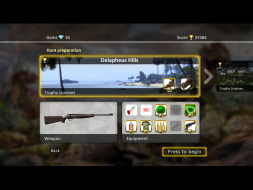 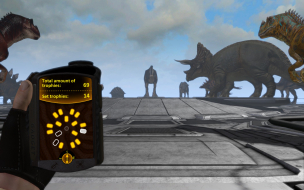 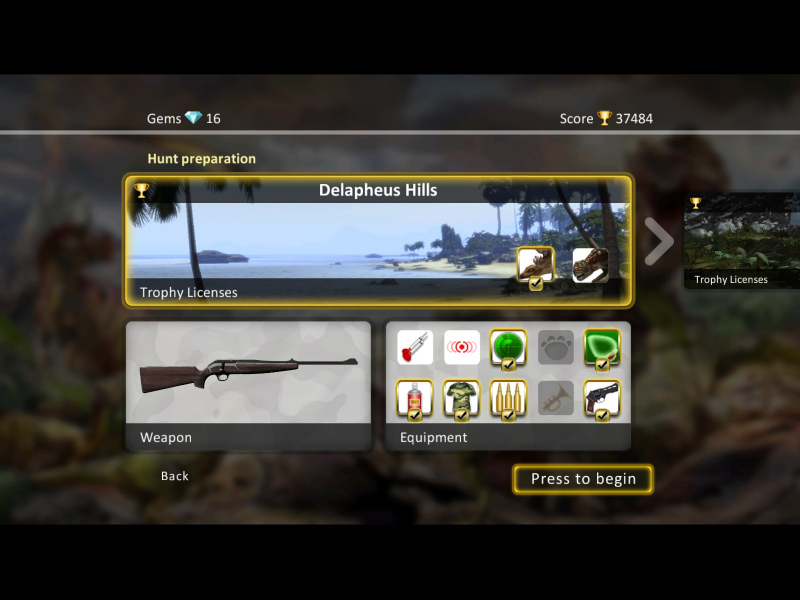 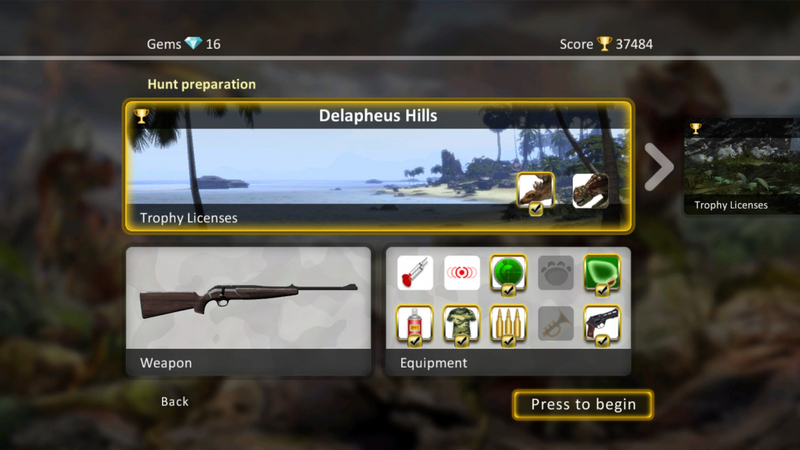 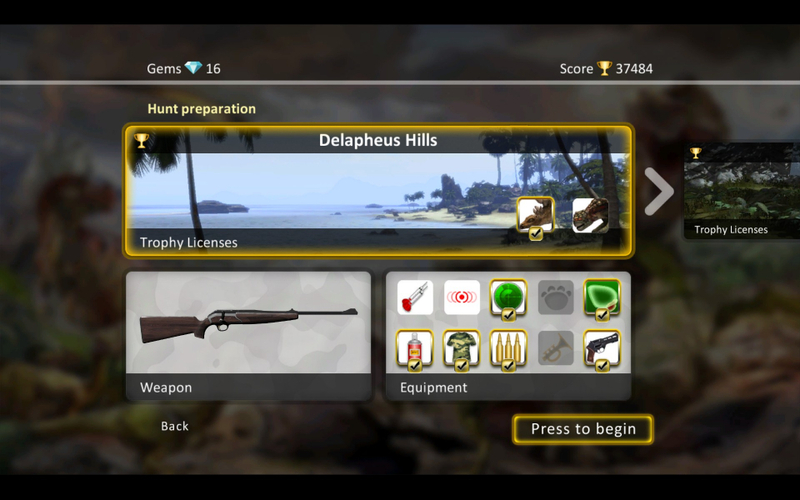 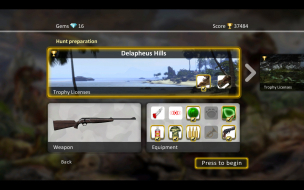 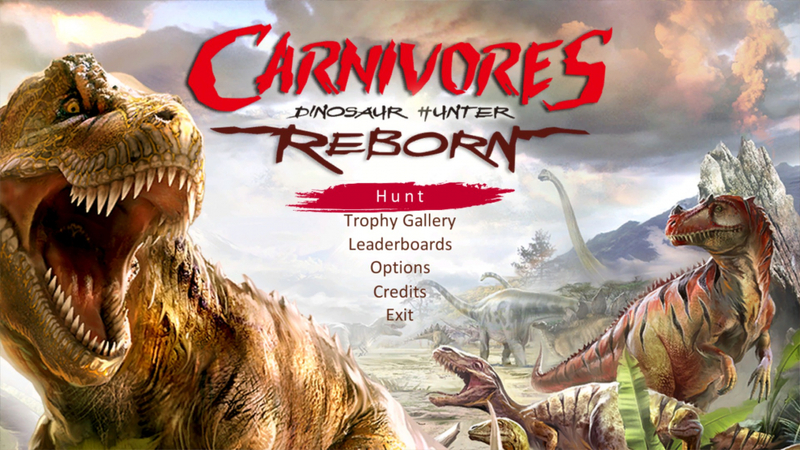 This free-form hunting game features 4 weapon models, 6 main dino species, 3 maps available in 3 time & weather conditions each (plus the mandatory shooting range and trophy room) and dozens of assists and upgrades to unlock. Native "Vert+" support. 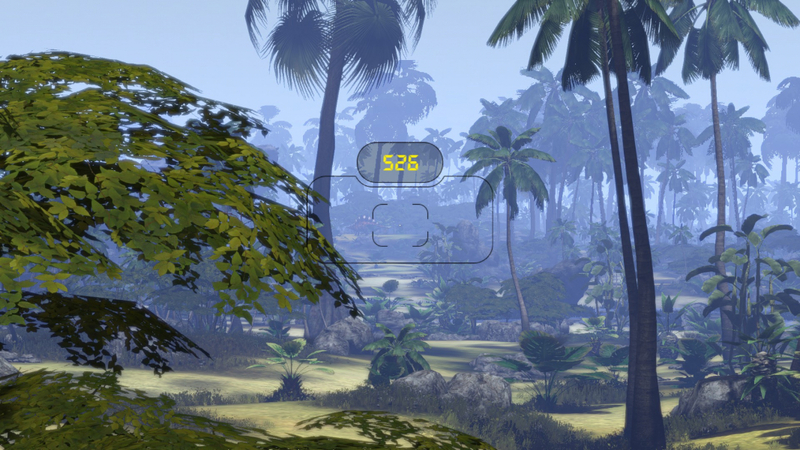 An FOV slider is also present. 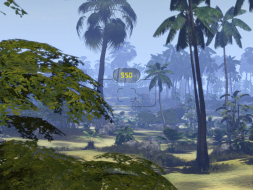 Menus are 16:9 anamorphic.